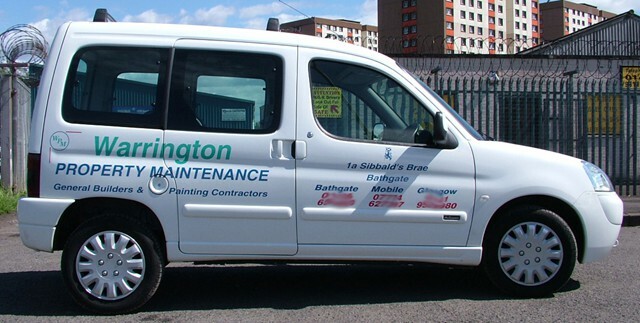 Login for vehicle lettering prices. 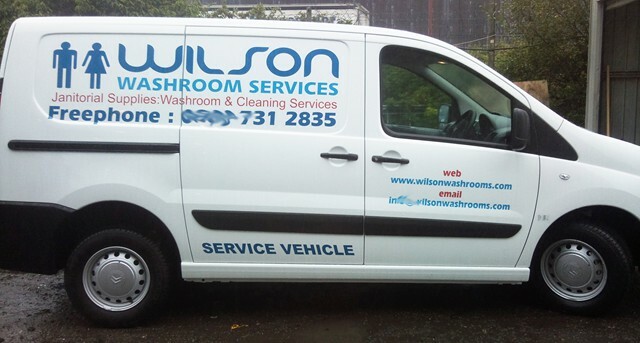 If you are looking to spend a reasonable amount on branding your vehicles but do not want to spend a lot and only need lettering select this option. 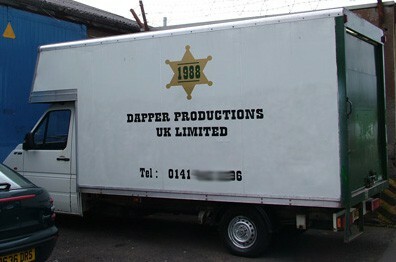 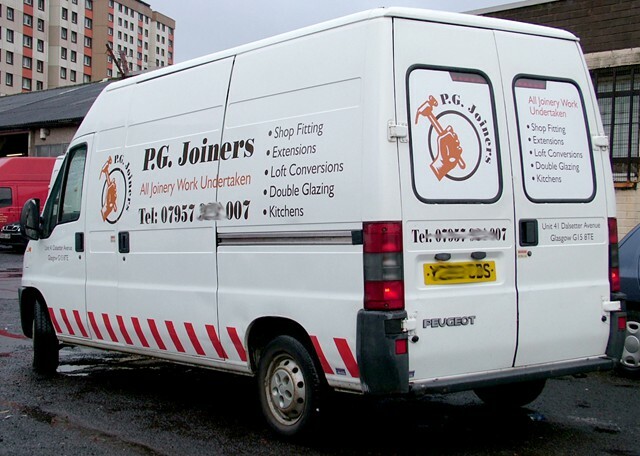 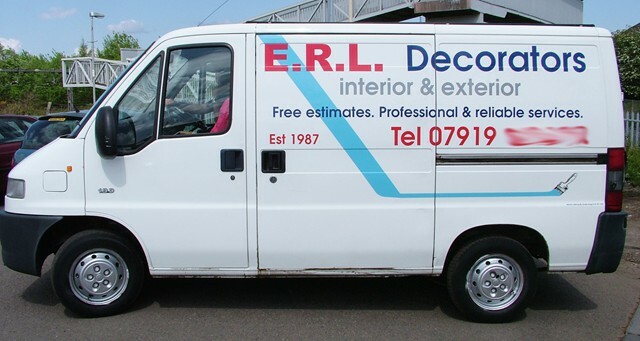 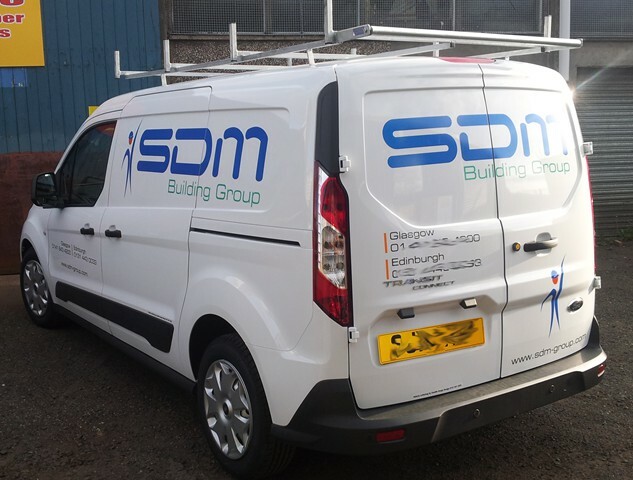 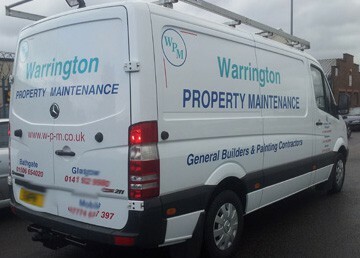 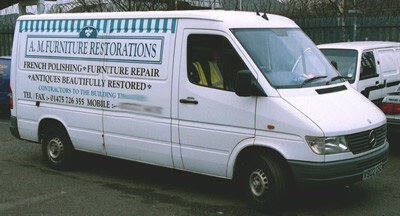 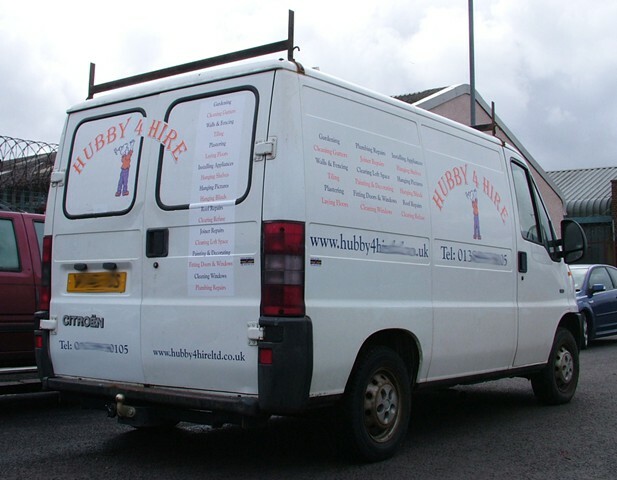 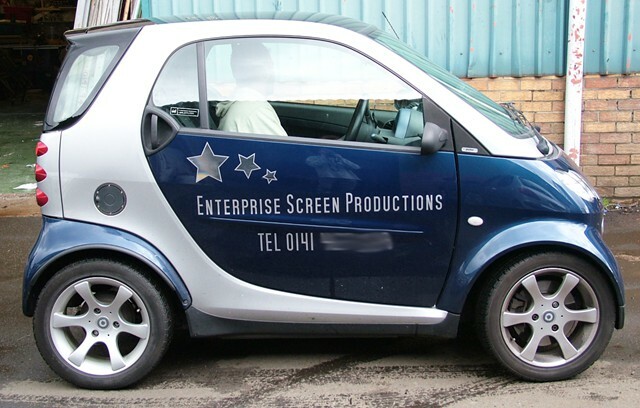 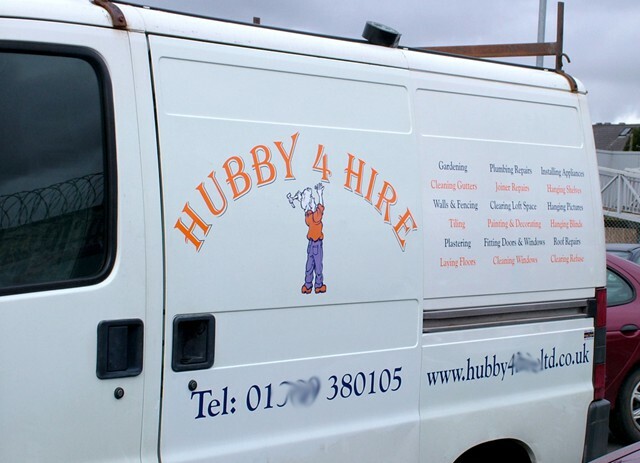 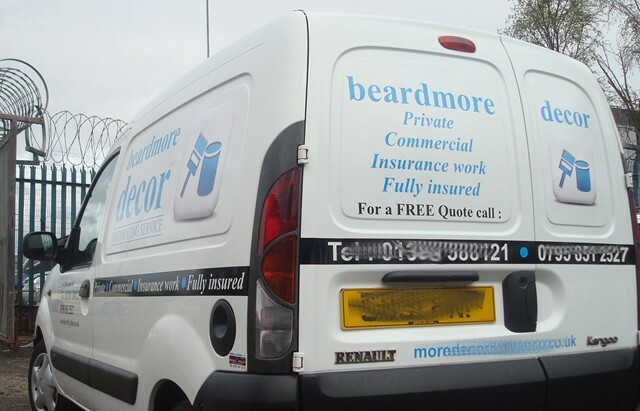 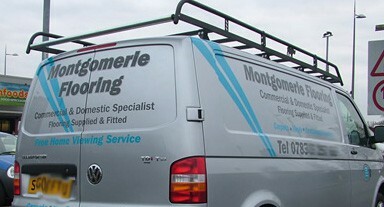 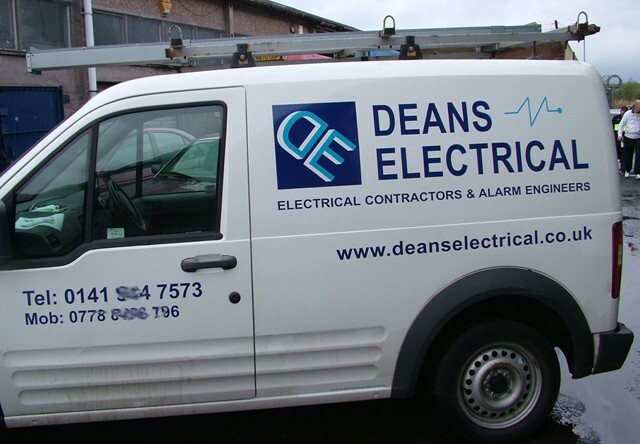 We will supply or apply vehicle lettering and simple graphics in two colour flat cut vinyl. 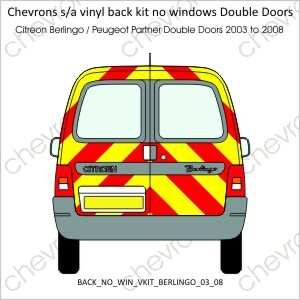 You can use up to two alternative colours of vinyl with this option. 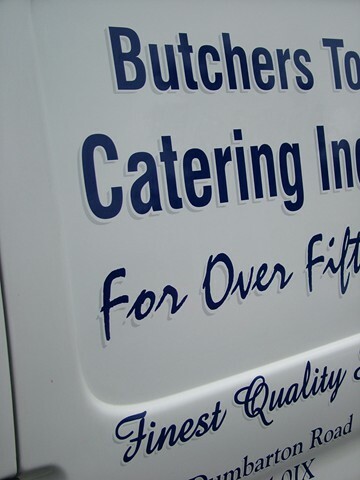 If you elect to apply the vinyl lettering yourself, we will supply you with a laminated drawing of the design. 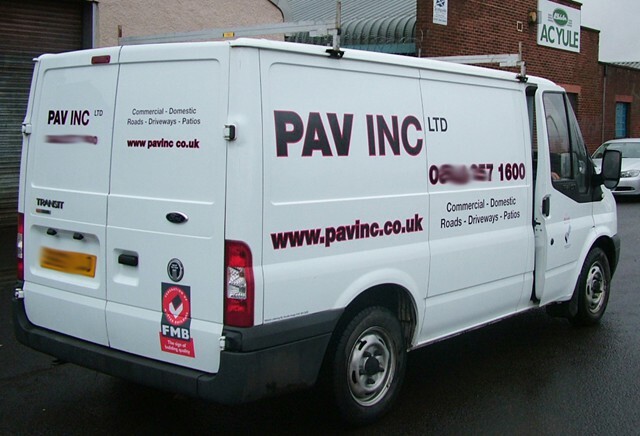 This will allow you to ensure that both sides of the vehicle are the same. 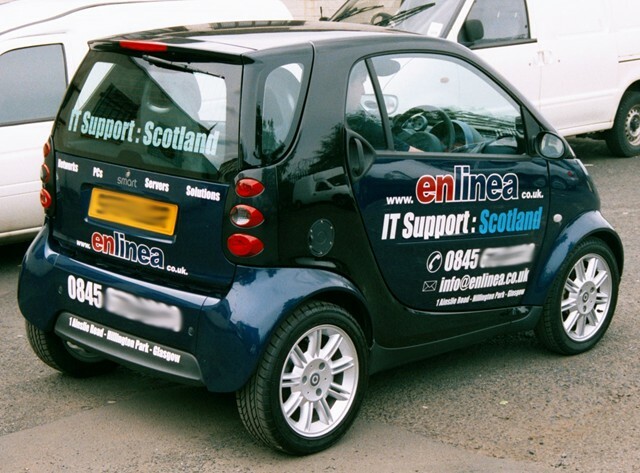 Download the intermediate vehicle template. 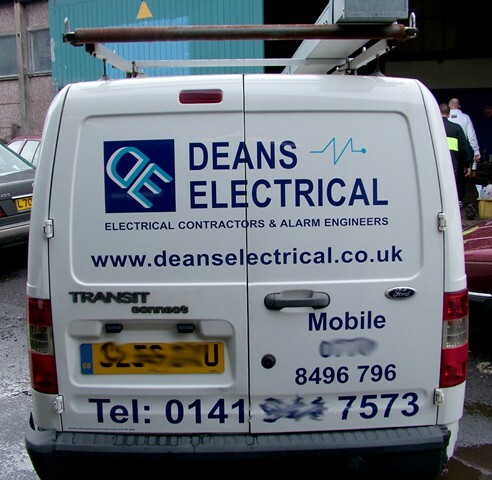 Please Note : We only offer an application service with the central belt of Scotland. 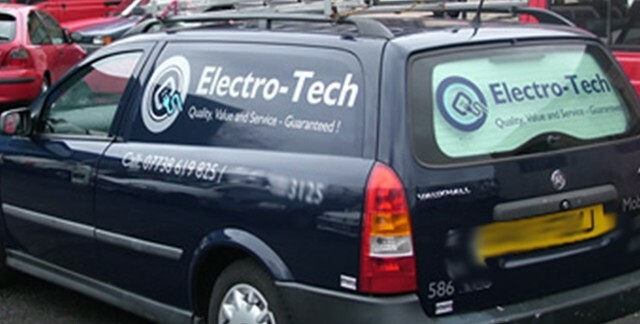 However, we would consider appointing an agent in your local area to apply the vinyl to your vehicle if you prefer. 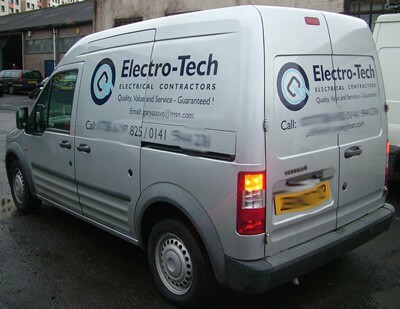 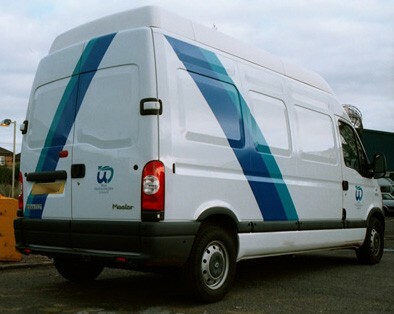 A laminated colour drawing of your vehicle with the graphics in place. 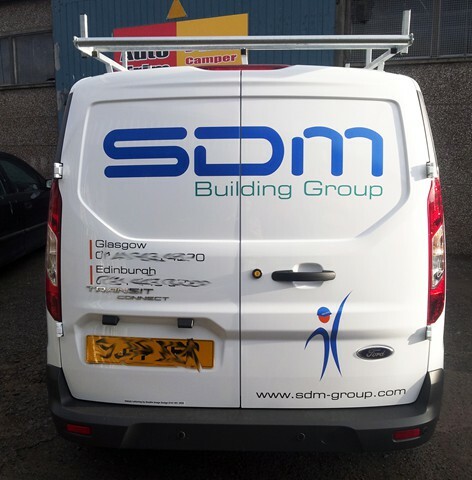 Since 1984 the identical twin brothers who founded Double Image have been supplying small and large companies a complete graphic service for all types of design, signs, banners, exhibitions, duplication, printing, vehicle livery and web design. 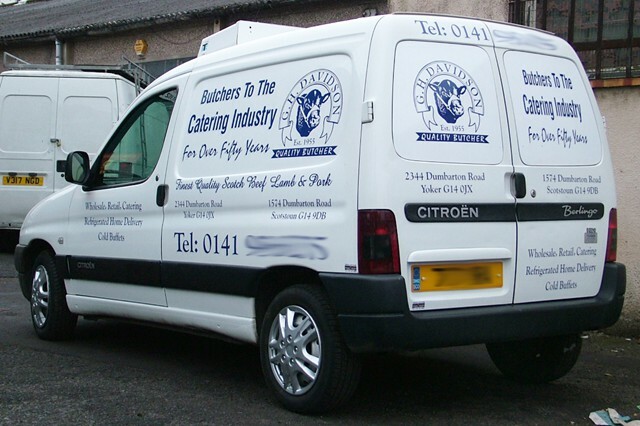 Offering loyalty discounts clients have saved money by using our one-stop graphics service. 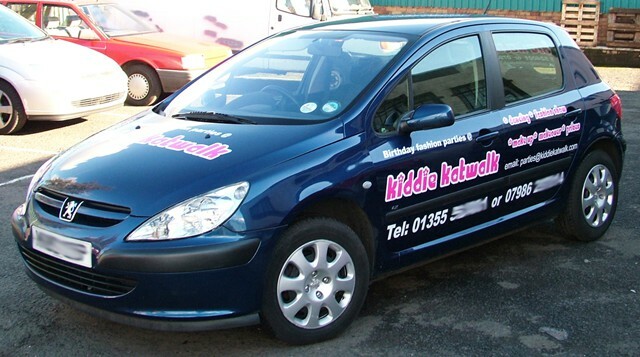 By offering loyalty discounts our regular clients have saved money on car lettering by using a one-stop graphics service.